One investor brought this point up during Nintendo’s financial results briefing last week. 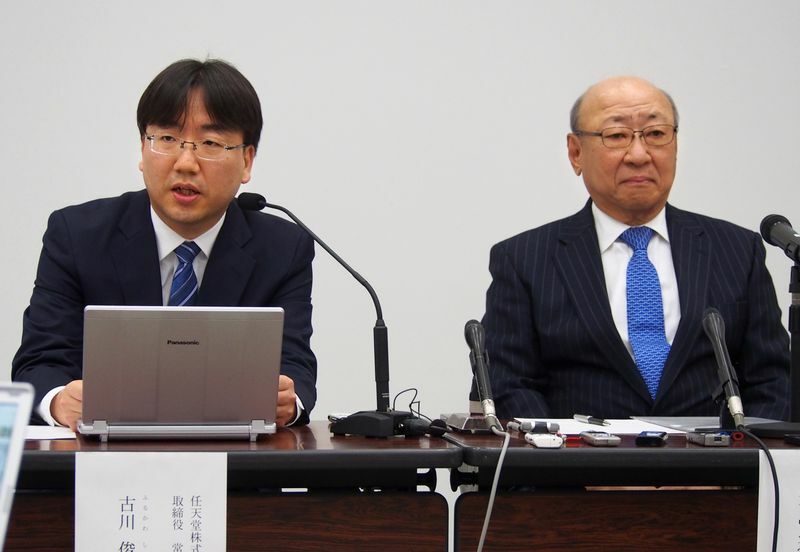 Current president Tatsumi Kimishima was also asked about the criteria he used to select Shuntaro Furukawa as the next president. 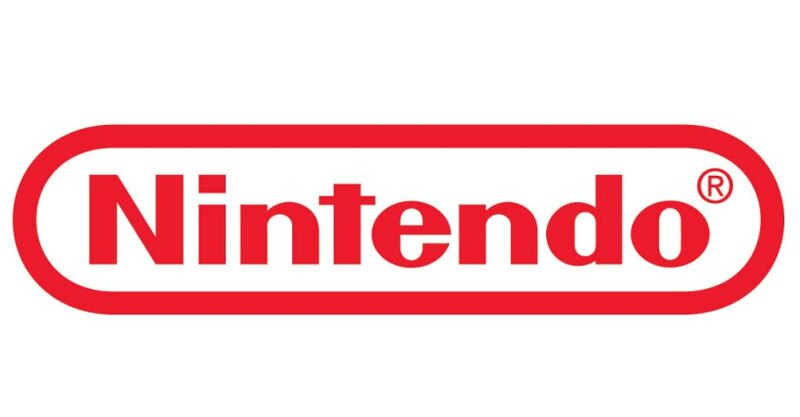 Nintendo has officially announced the completion of its 11.4 billion yen share buyback. In total, the company acquired 9.5 million shares for 12,025 yen each, representing approximately 7.4 percent of its outstanding stock. Nintendo’s purchase includes the 10 percent stake previously owned by the Hiroshi Yamauchi family. 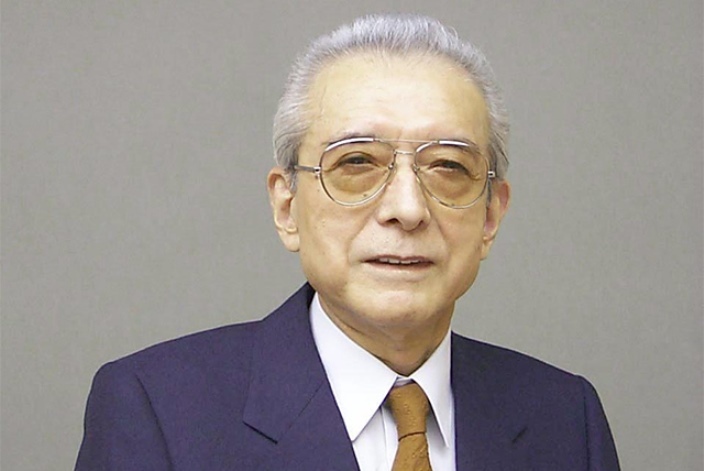 Yamauchi served as president of Nintendo for over 50 years. The amount of shares sold by Yamauchi’s heirs is unclear. Moreover, it’s uncertain which member of the family sold stock in the buyback. Nintendo president Satoru Iwata shared an interesting nugget of information about the Pokemon franchise last week. Initially, the company was given an indication that the creatures shouldn’t adopt the “cute” aesthetic fans have come to know of today. “This cute yellow thing is not a monster, everyone told us,” Iwata said. Hiroshi Yamauchi, however, stuck to his guns. 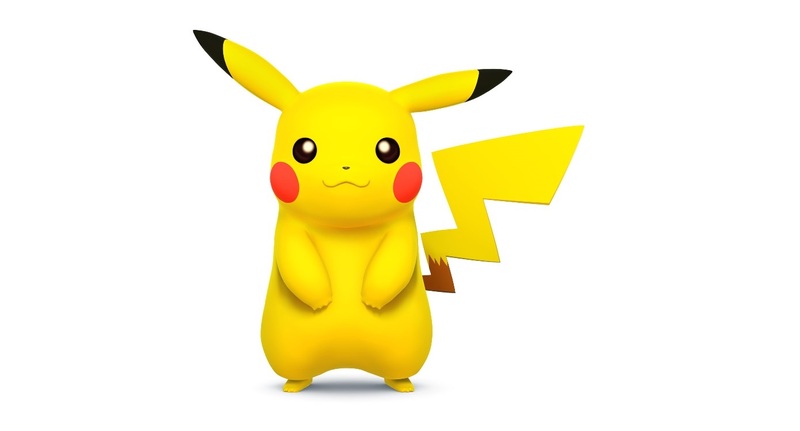 Yamauchi was shown mock-ups of a muscular Pikachu, but it didn’t sit well with the former Nintendo president. “When you adapt too much, you lose what’s unique about you,” Iwata concluded. The family of Hiroshi Yamauchi has a “desire to sell” its shares, Bloomberg reports. Yamauchi was president of Nintendo for over 50 years and passed away last September. Yamauchi’s heirs currently maintain 10 percent of the total shares for Nintendo. Yet despite the family’s interest in selling its shares, it’s unclear just how much they intend to part with. Meanwhile, Nintendo will initiate its buyback program worth totaling 114.2 billion-yen ($1.1 billion) tomorrow. The company could puchase as many as 9.5 million shares (7.4 percent) at 12,025 yen each.